An Armistice Day film will be projected onto the St Magnus Cathedral. 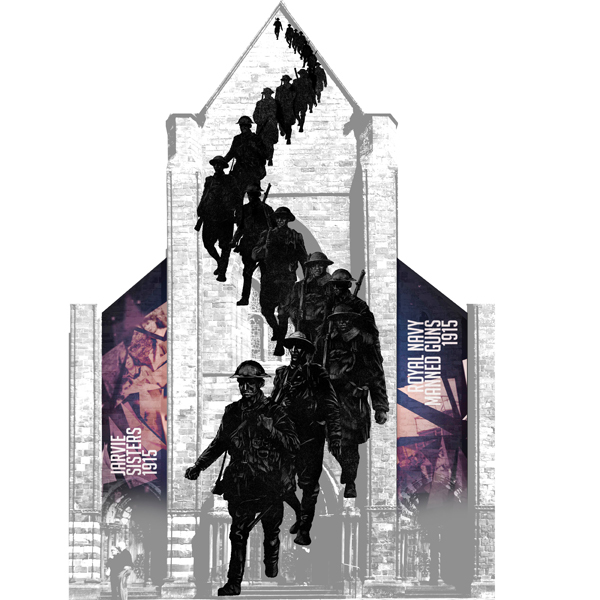 An animated film commissioned to help mark the centenary of the armistice is set to be projected onto the St Magnus Cathedral for the first time. The film, which draws inspiration from the many events and stories associated with Orkney’s wartime heritage, will be projected at 5pm on Thursday, November 1. The film will then run on a loop between 5pm and 8pm each evening until Sunday, November 11 — Armistice Day. You can find out more at a special event at the Orkney Distillery at 7.30pm on Thursday with a chance to meet the team who’ve created the animation and hear how the project came together. All are welcome and admission is free of charge.